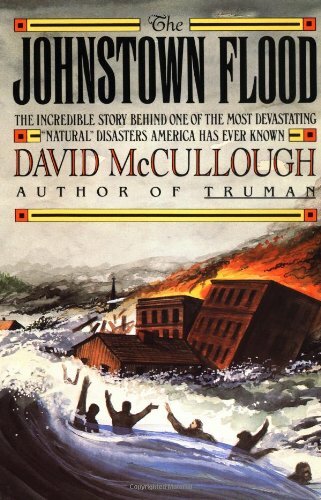 David McCullough is a writer, historian, lecturer, & teacher. He has received the Pulitzer Prize for "Truman", as well as the Francis Parkman Prize, & the "Los Angeles Times" Book Award. He is also a two-time winner of the National Book Award, for history & for biography. He lives in Massachusetts. "There's a man came from the lake"
"Our misery is the work of man"